Cranbourne is a quiet suburb around 43km from Melbourne’s Central Business District. 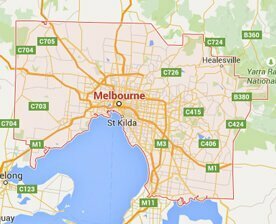 With a population of 18, 000, it is one of the most populated suburbs down Melbourne CBD. 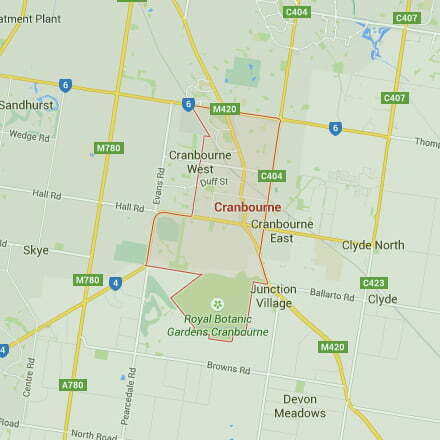 The suburb is divided into 4 wards: Cranbourne East, Cranbourne West, Cranbourne North, and Cranbourne South. Pure n Bright is a Carpet Cleaner in Melbourne that provides cheap carpet cleaning in Cranbourne. Our Carpet cleaning services are available in Cranbourne East, Cranbourne West, Cranbourne North, and Cranbourne South. So if you live in Cranbourne and are looking for a professional carpet cleaner who serves in your area, then we are proud to announce that we offer carpet cleaning in Cranbourne. A dirty carpet at your place will be taken care of with utmost sincerity and determination. When you avail our services, one of the technicians from our team of carpet cleaning professionals will visit your place to examine the state of your carpet. Based on the state, the technician will provide you the detailed information of the service. Upon your thumbs up, he will get to the work. We will clean your carpet using a standard procedure as described in Pure N Bright manual of carpet cleaning. Our trained professionals, with utmost precaution, will clean every stain, piece of dirt in your carpet. Your carpet will come clean. It’ll be in the similar condition as it was when you bought it, and the cleaning exercise won’t take a toll on your carpet. For carpet cleaning purposes, we use a proprietary carpet shampoos (exclusive to Pure N Bright), which is hard on stains and soft on the fabric. To bring your carpet in a new-like condition, call this carpet-cleaning expert in Cranbourne East, West, North, and South. Call your nearest carpet cleaning specialists on 1300 360 274 to get a free quote.